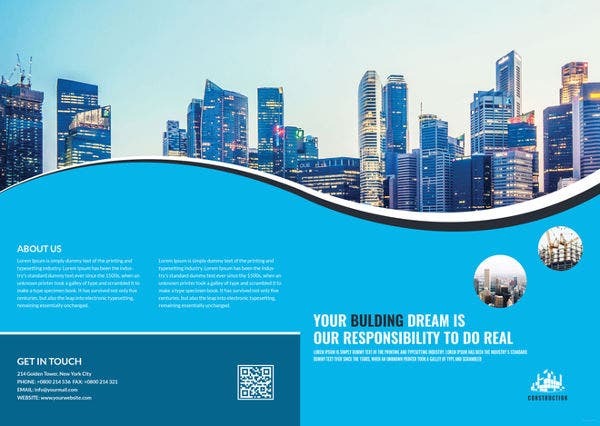 Building a structure or any edifice requires a lot of planning and meeting with various suppliers to assure that the vision of the construction project will be brought to life. 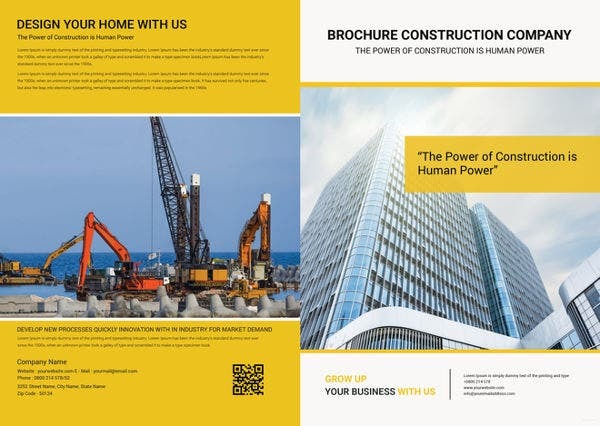 There are many items in the field of construction that should all be listed and well prepared so that it can give the function that they are required to serve for the purposes of the construction project. 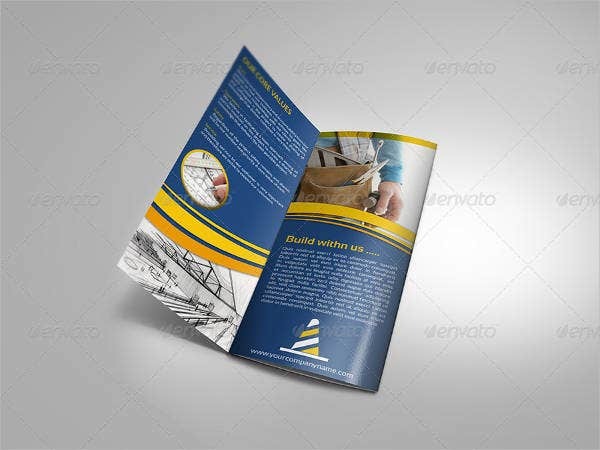 A construction company brochure is very essential for construction companies to present their services and products to their clients. 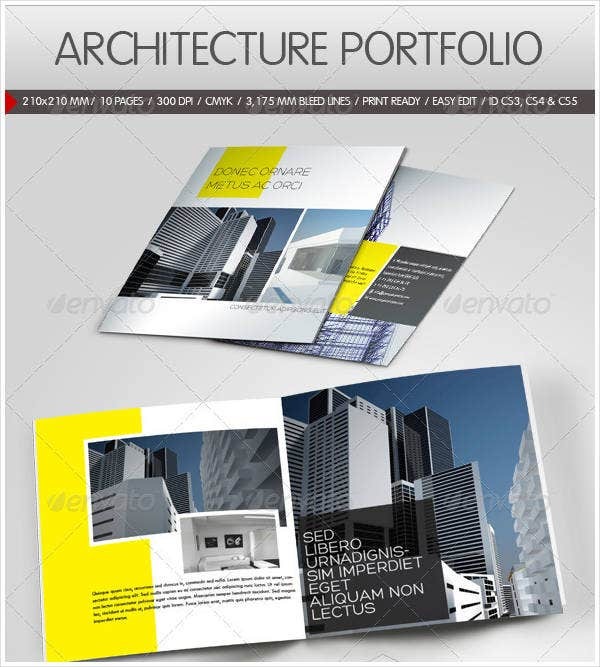 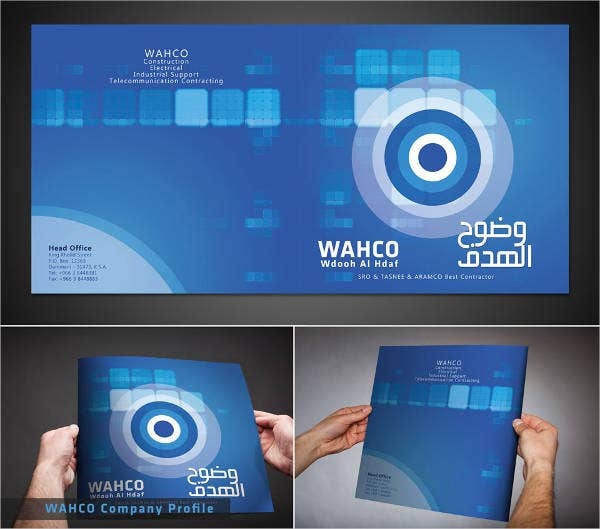 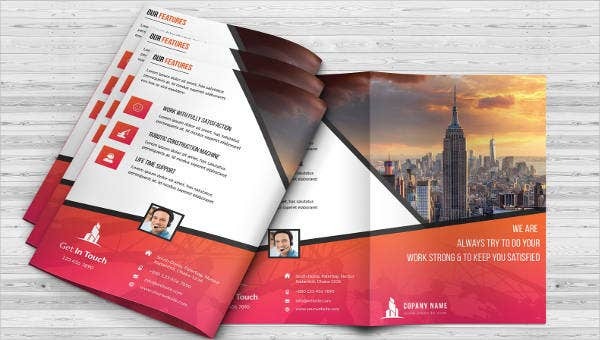 Other than our construction company brochure samples and templates, we can also give you samples of other brochure templates, which may be used for other industries and functions. 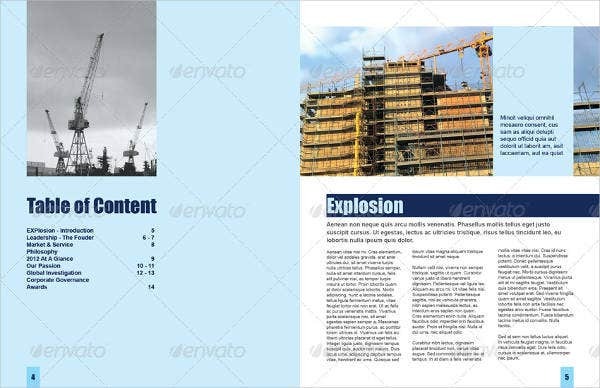 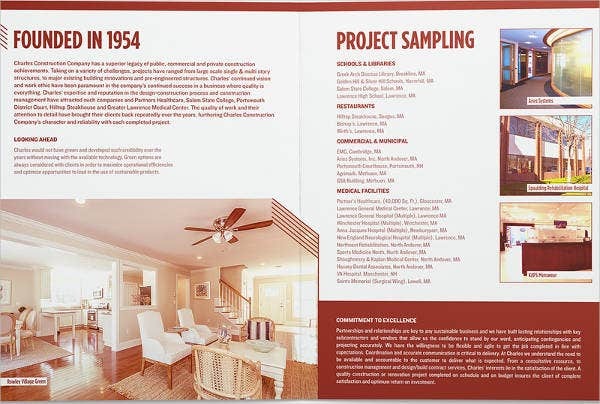 Aside from the samples that we already have in this article, you may download more construction brochure templates in the link provided. 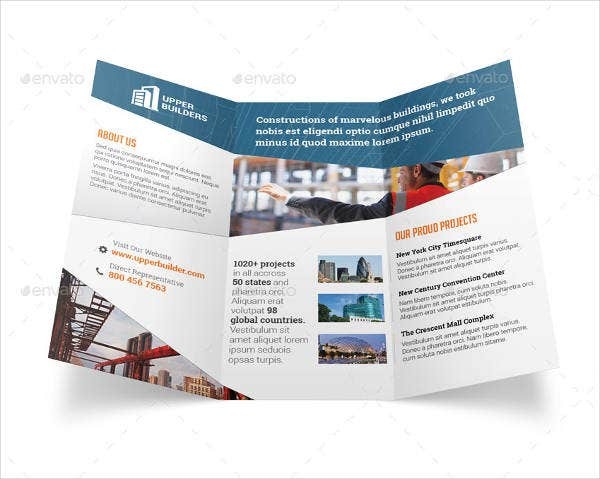 If you are a construction company, you need to assure that the projects that you are to present to your clients through a brochure are your best works. 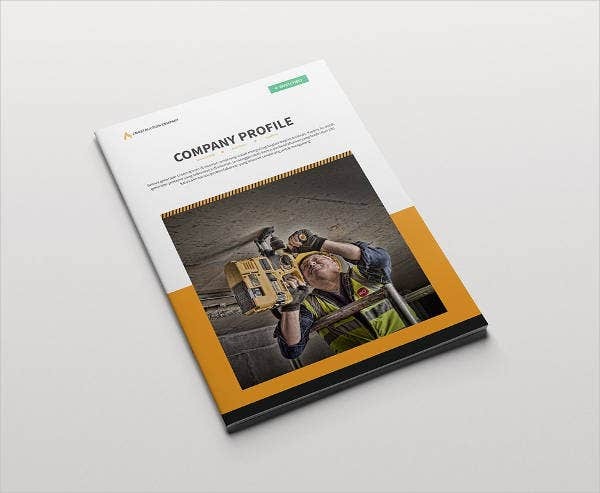 This means that you need to select samples that shows your best works and your field of expertise in terms of construction businesses. 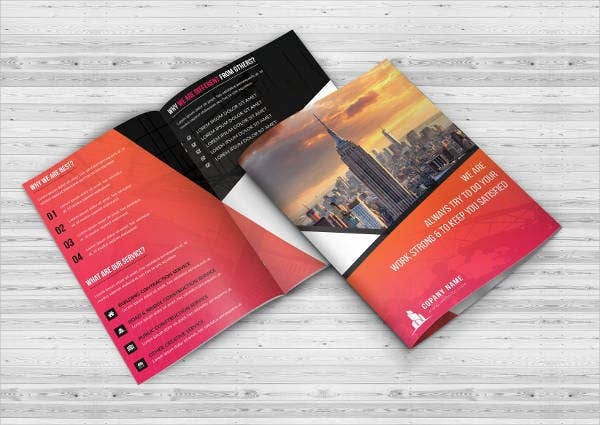 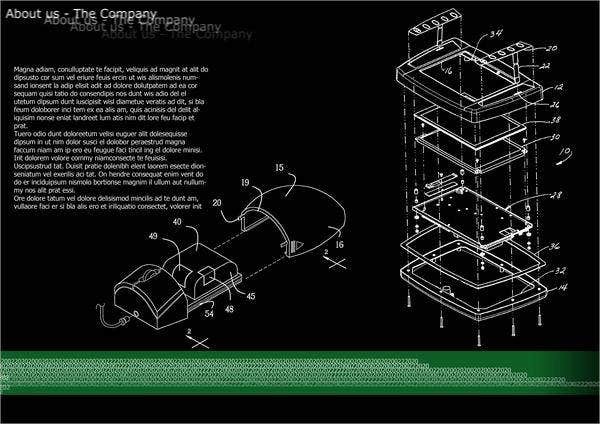 It is truly important to know the kind of company that you are and the projects that you can offer and deliver so that your brochure can fully reflect those and you will be able to present yourself well in the market where you have a current hold and the markets that you still want to penetrate. 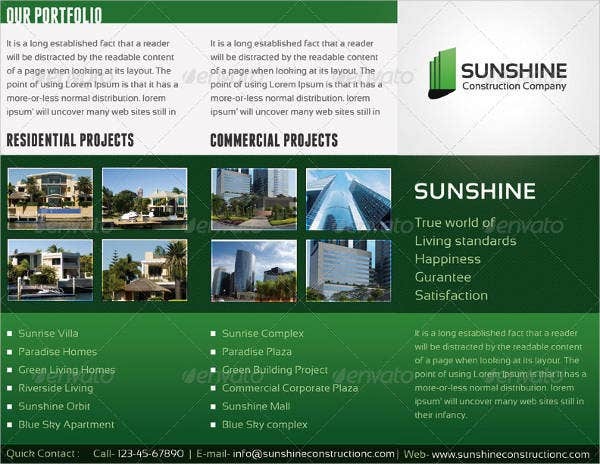 Other than our construction company brochure samples, you may also download our company brochure templates.